20x10 Panther Krash Chrome Wheels > $899 set! 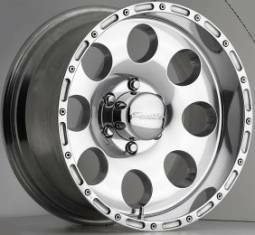 Size 20x10 -25mmhigh offset for lifted 6-lug Chevy/GM applications. Quantities are limited. Pricing & availabliity is subject to change without notice. Ask about our complete performance wheel and tire packages.